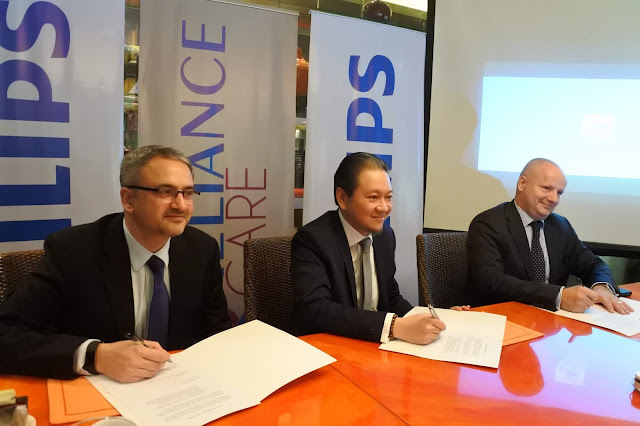 Philips will provide the medical device requirements at RCI's upcoming Williams Outpatient Surgical Center, a 6-storey state-of-the-art medical facility in Mandaluyong City that will offer diagnostic and interventional procedures. 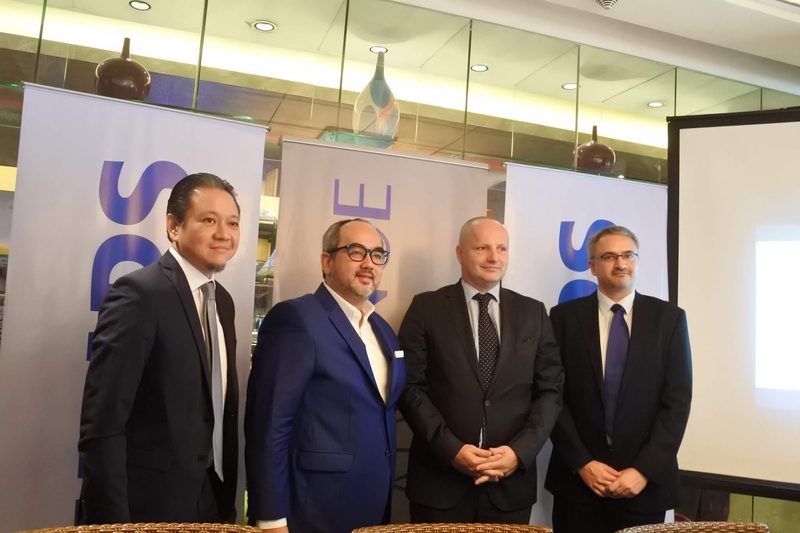 RCI's joint venture with Asian Eye Institute is set to be the first medical service to be launched at Williams in the first quarter of 2019. Also set to open are a renal center, a cardiac arrest center, and a centralised lab also in early 2019. "We're very happy that Philips has partnered with us in our endeavor to bring affordable high quality healthcare closer to all Filipinos. The brand's clinical depth and breadth, innovative solutions, and commercial viability, allow us to operate outpatient facilities that are highly cost-efficient, while maintaining hospital grade standards," said David San Pedro, General Manager for RelianceCARE Inc.
Diederik Zeven, General Manager, Healthcare Systems, Philips ASEAN Pacific added that, "The synergy between Philips and RCI is anchored in our holistic vision that goes beyond the delivery of care. In today's health continuum, we not only continue to innovate with healthcare providers such as RelianceCARE, but also provide propositions for healthy living and connected care in the home for better patient outcomes." RCI will also explore the possibility of offering Philips sleep therapy solutions at its clinics and will incorporate Philip's latest health technology solutions on wearable sensors, patient monitoring, ultrasound, data analytics and Artificial Intelligence. RCI and Philips Philippines only has the best intentions when it comes to providing quality and affordable healthcare here in the country. "Bringing in quality health equipment is just one element to the equation in this collaboration. 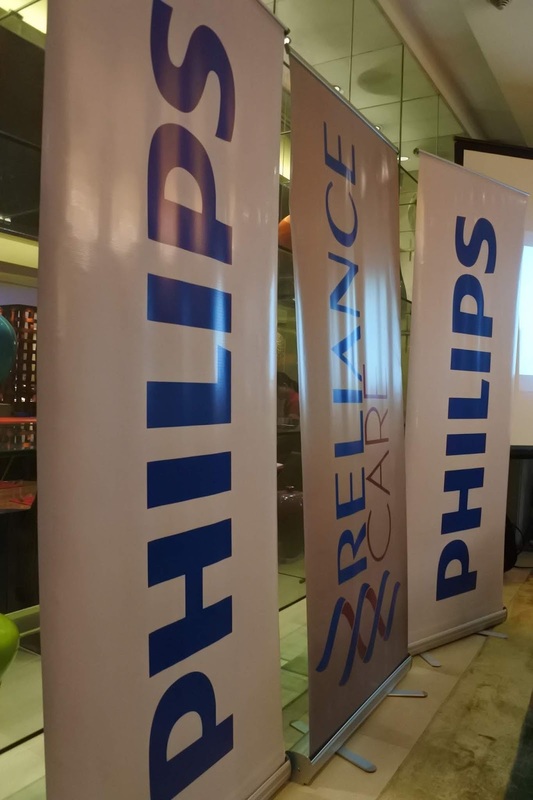 What we are poised to deliver are solutions to work across the whole patient journey from home to hospital- and back home," said Ashwin Chari, Country Manager, Philips Philippines.